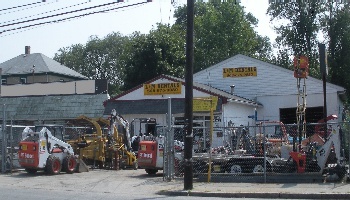 L&M Rental has been locally owned and operated since 1999. We have hundreds of tools to choose from. Our goal is to give you quality rentals at an affordable price. Whether your renting a small hand tool or a heavy piece of equipment we know that we can help you get your job done. 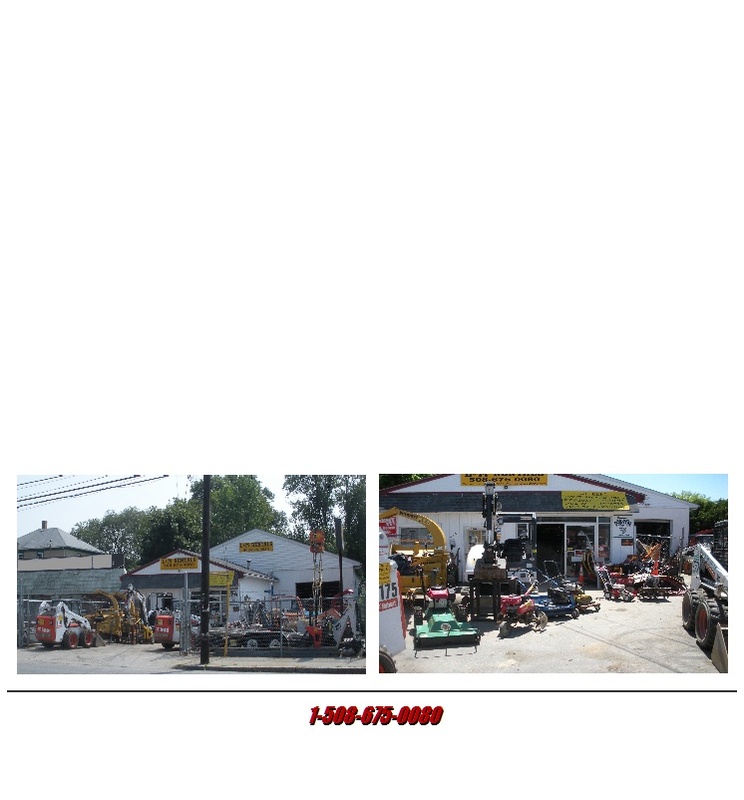 If you don't see a tool on our website please call us...we are fully stocked and ready to serve you. Please feel free to use our interactive map... Click on "View Large Map", enter in your address and we will see you soon. 2016 L&M Rentals, All rights reserved.